Noah's Little Ark is a high-quality early childhood program providing a safe and nurturing environment. We are dedicated to providing a loving and caring learning experience while promoting the developmentally appropriate growth of the whole child: physically, socially, emotionally, and cognitively. 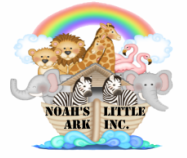 Noah's Little Ark is a family owned and operated pre school and childcare center. 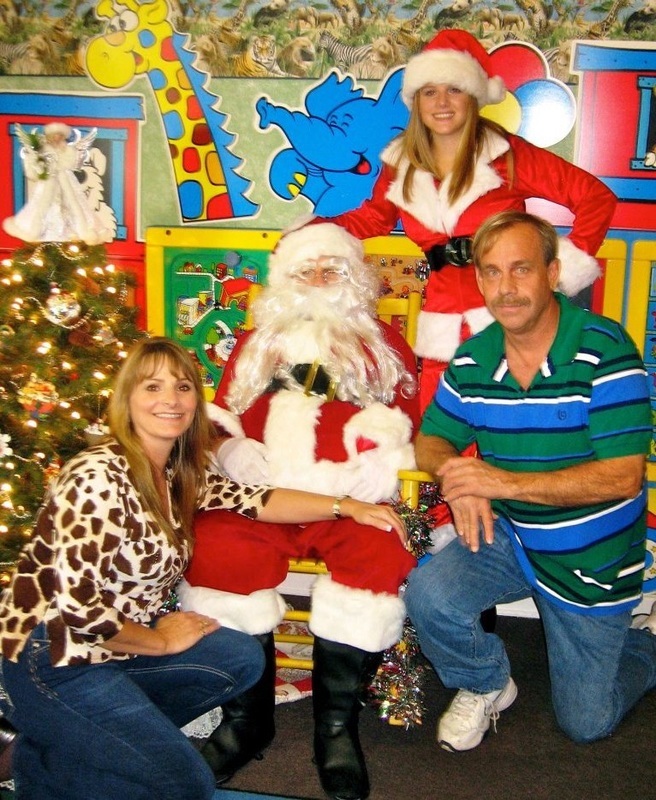 Pete and Barbie Daniels first opened the doors to the daycare on July 15, 1996. 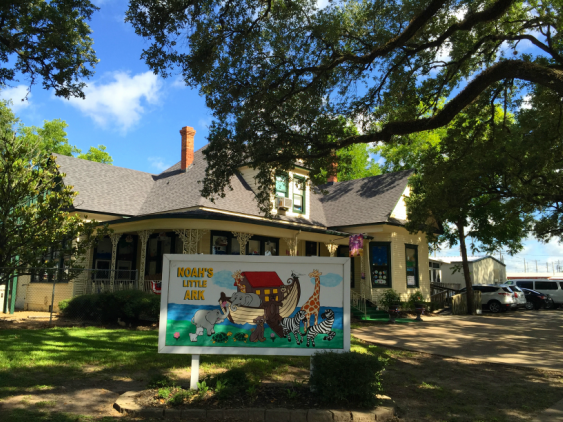 Noah's Little Ark is located at 1030 4th Street in Rosenberg, Texas. 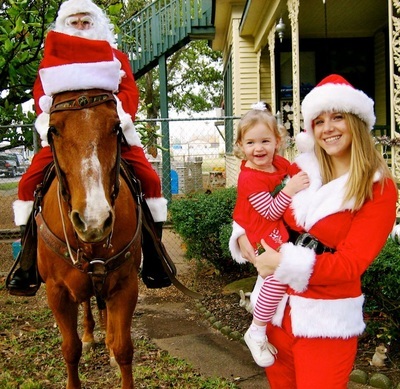 It is conveniently located directly across from the Rosenberg fire department.